Historically, to rise up the ranks of a big corporation or start your own business, you started at the bottom of the totem pole, patiently biding your time while you gathered the experience and connections to make your move. Thankfully, we no longer live in 1982, and now Parsons Paris can equip developing professionals with the skills, expertise and experience to become tomorrow’s leaders, today. In July 2016, with the first cohort of applications due January 1, Parsons launches its Global Executive Master of Science in Strategic Design Management, a 36-credit program that combines business, management, leadership coursework and design-centered studio work. Unlike so many other programs, Parsons invites 25 exceptional, emerging creative business leaders to maintain their jobs while simultaneously participating in a combination of flexible, online learning modules paired with intensive weekend sessions at the new Parsons Paris campus, located right in the heart of Paris in the 1st Arrondissement. 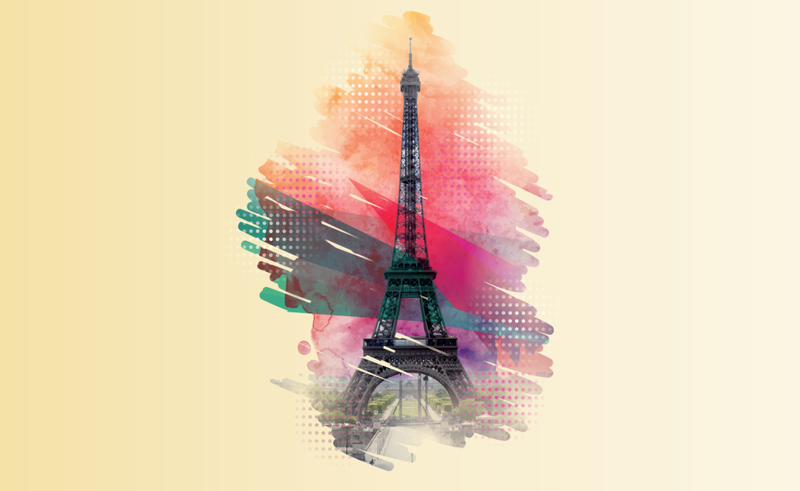 Coursework is rounded out with week-long intensive studio sessions in Paris, New York and Shanghai, while providing firsthand experience with real-world industry problems and solutions and exposure to business hubs in some of the world’s most cosmopolitan cities. But rather than learning theoretical examples and concepts, the Parsons Paris degree is built around living, breathing case studies that allow students to see how the real world works. Are you interested in accelerating your career and being a leader? Take the next step by joining them for a free Design Thinking workshop on-site at the Parsons Paris campus, or by starting your application now! This post was brought to you by the Paris campus of Parsons School of Design, the world’s leading art and design institute"